The symbol of Positive Rebels on a mission to Redefine Health. The FÜM PROMINENT is the #1 choice of the FÜM family for enjoying the benefits of inhaling essential oils. Smooth in the hand, pleasing to the eye, the Prominent is the next step up that you deserve. With the ergonomic finger hold and burnt grooves, this trusty stand-alone rises out of obscurity and belongs in your hand. - Hand-finished with an FDA approved-safe 100% pure and natural mineral oil. Need Essential Oils for your FÜM? The FÜM CLASSIC is the FÜM design that began the movement. Like a black coffee, the Classic has nothing superfluous, this FÜM is 100% clean. The Classic has straight, clean lines that accent the natural grain and a purist style. ﻿In order to use your FÜM you will also need essential oils, which you may already have or you can order them here. "I am so glad I was introduced to this product. I am always looking for more ways to incorporate my essential oils into my daily life and FUM has been perfect for that." Your companion in the fight against cravings. The rich, earthy tingle of Black Pepper is a perfect combo with your FÜM. Black Pepper Oil can help you reduce your cravings for nicotine. Click Here to learn more about the benefits of Black Pepper essential oil. 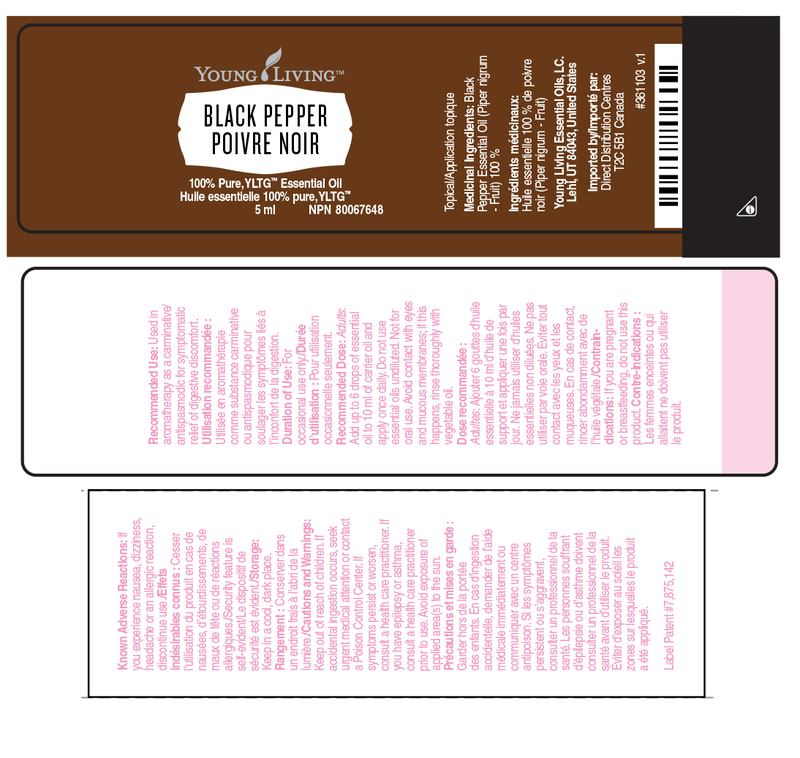 Each Pack Includes 5ml of Black Pepper Oil, FÜM Prominent, and pack of 4 inserts. CAUTIONS: Not all essential oils are safe for pregnancy, children, or to be mixed with over the counter drugs. Please consult a doctor before using. Start redefining health with a starter pack including a FÜM Prominent and our favorite 3 essential oils to use with FÜM. Get it all, a classy FÜM Prominent, the minty freshness of Peppermint, clear vibrant Eucalyptus, and sweet full fragrance of Lavender. This is the perfect way to start your experience with FÜM. Learn more about each individual product. "These are great, i purchased two one for the hubby to try and quit smoking (so far so good), and one for me cause I just knew I would love it and I do." Live the nicotine free life. From humble beginnings to up and coming global trend. "I'm using the fum mostly to stop vaping. I LOVE that I can use it pretty much anywhere since there is no vape or smoke cloud."